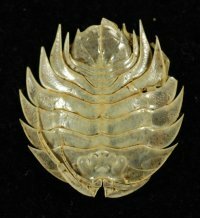 Very Rare 'Living Trilobite' Serolis Isopod [SEROLIS-04] : Fossils Online, Welcome! 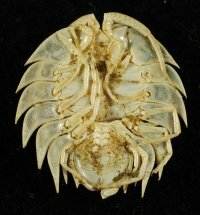 This is a very rare deep sea isopod that was caught off the southern tip of South America. 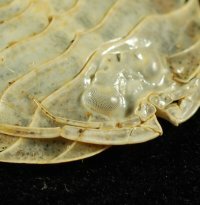 Very primitive looking creature that resembles a trilobite. These creatures are nearly impossible to obtain unless you are a scientist. 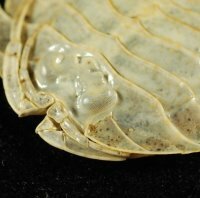 If you are a trilobite collector or just like to collect the rare and unusual, this is the item for you. Check out the compound eyes...just like trilobites.